Maybe the beach isn't your cup of tea or the idea big crowds sweating in the hot sun doesn't appeal to you. Maybe you would rather enjoy some fresh mountain air and get a few good ski days in before the snow melts. 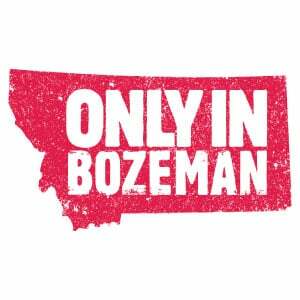 If that sounds more your style, Bozeman is your spot. With Big Sky Resort and Bridger Bowl close by you can spend your days enjoying some spring skiing. 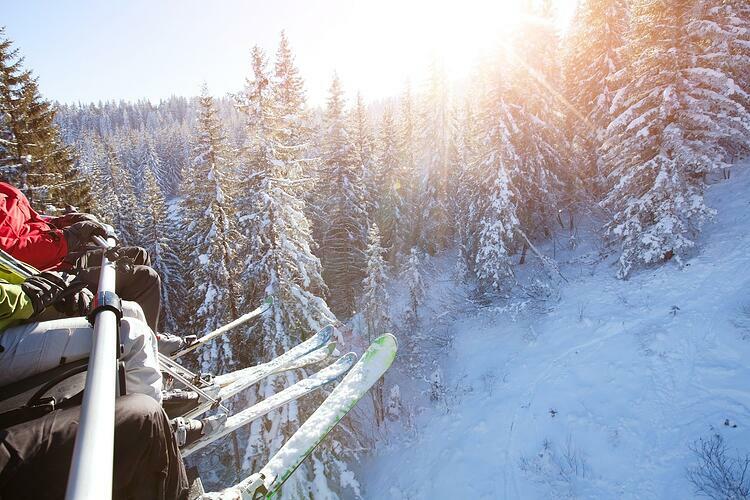 In March we tend to enjoy a few more sunny days which make the temperatures perfect out on the slopes. Plus these two ski areas don't see the crowds that some resorts in Colorado and Utah get so you shouldn't have to battle any lift lines. That means more great skiing for you. The Bozeman hotel scene has been booming over the last few year and a handful new hotels are currently being built. With all these lodging choices there are options for all price ranges. There are big name franchise hotels, boutique hotels, hotels with restaurants and bars, hotels located near restaurants and bars, hotels along the highway or hotels downtown. We recommend checking out the lodging page on our website to find an option that will work for you. Being that Bozeman is a college town there are plenty of nightlife options to keep you entertained after the lifts close. Downtown has a great mix of options with everything from spots to get cheap beers, spots to grab a specialty cocktail, and everything in between. If you want to do a little dancing check out The Rocking R Bar, Bar IX or The Eagles. If you are looking for a spot to enjoy a good beer and chat with friends try The Pour House, The Bacchus Pub, or Pub 317. If a good glass of wine or delicious cocktail are on the agenda try Plonk, Corx, or Ted's Montana Grill. No matter your style, Bozeman has something for you. If your idea of Spring Break is a little pampering you might head to one of the many spas or even one of the hot springs near Bozeman. Pick out your favorite treatment or massage and unwind. Montana is a good place to let life's stresses melt away. Find a local spa on the spa page on our website. Another relaxing option is a visit to one of our hot springs. 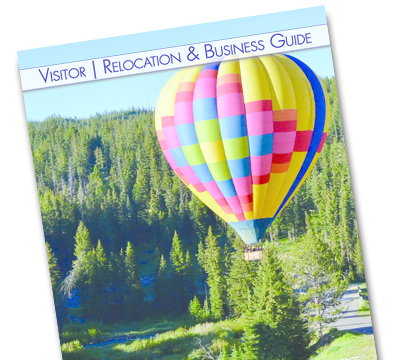 The options range from the Boiling River located in Yellowstone National Park to Chico Hot Springs Resort, to Bozeman Hot Springs as well as Norris Hot Springs. Learn about each of the options by checking out our Bozeman Hot Springs blog post. Springtime in Montana is a unique dichotomy of recreational activities. 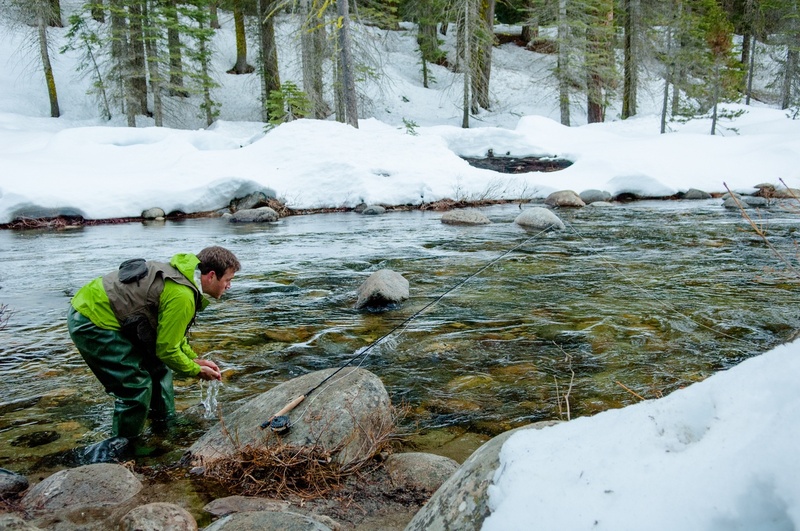 On your way to the ski resort you might see a few guys fly fishing or mountain biking. It's a good blend of winter activities and summer activities all wrapped into a few weeks before the snow melts. Some days you can ski in the morning and play golf in the afternoon. Or you might be able to enjoy a hike in the valley and a snowshoe in the mountains. It's a fun time of year as the temperatures start to climb you can still enjoy many winter activities while taking advantage of the warm sunshine. For all that the other Spring Break destinations have to offer, they aren't Montana. With amazing scenery, fresh air, and laid back Montana hospitality, you can't go wrong here. Bozeman offers a unique experience with an abundance of outdoor recreation, small town charm with big city amenities, and a welcoming atmosphere that will leaving you wanting to return. If you want a change of pace and really want to enjoy yourself, come visit. We'd love to have you.